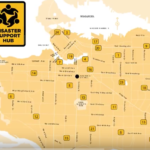 There are 25 locations designated as disaster support hubs in the city of Vancouver. 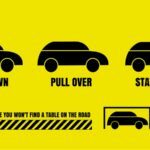 For more information, watch this video and visit City of Vancouver website. 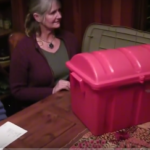 John Halldorson has created a checklist to help you collect items for your home emergency kit. Read more about earthquake preparedness strategy from the City of Vancouver website. Watch two videos about how to prepare your household for an emergency. Areas to think about include: financial records, shelter needs, food, water, sanitation, medical supplies and communications.